I think almost any beauty guru would tell you that you can never have to many brushes. My latest brushes come from Beauty Professional. 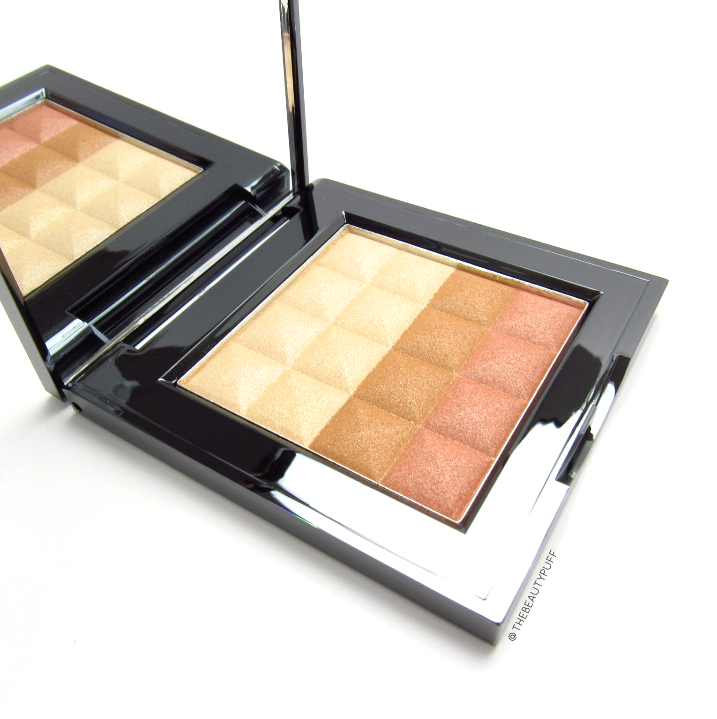 They're sleek, luxurious and have become a regular part of my makeup routine. Not only does Beauty Professional make beautiful brushes, but they also have a gorgeous all-over highlighter. I got it just in time to achieve a luminous summer glow. Beauty Professional has three different styles of brushes and the one I have is the Flawless Collection. 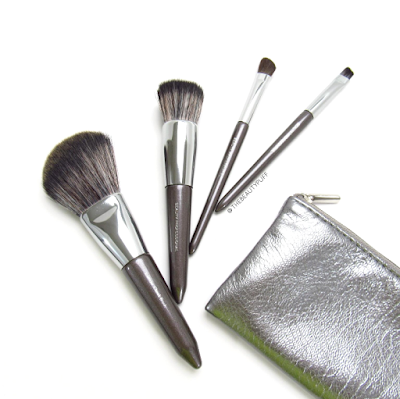 This style includes five full size brushes, a clutch to hold them, and a travel set with four brushes and pouch. Full Size Brushes | The full size brushes in this collection are each sold separately. They include a powder brush, foundation brush, all-over shadow brush, smudge brush and smokey liner brush. 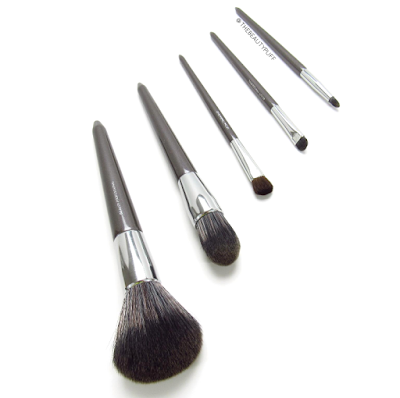 These brushes are made with both natural and synthetic fibers. I've been really impressed by how well they pick up product and blend. They are soft, comfortable to hold, and wash very well. I also love the sleek design - they look modern and stylish at the same time. Travel Brushes | I brought these brushes with me on a recent trip and I am beyond impressed. 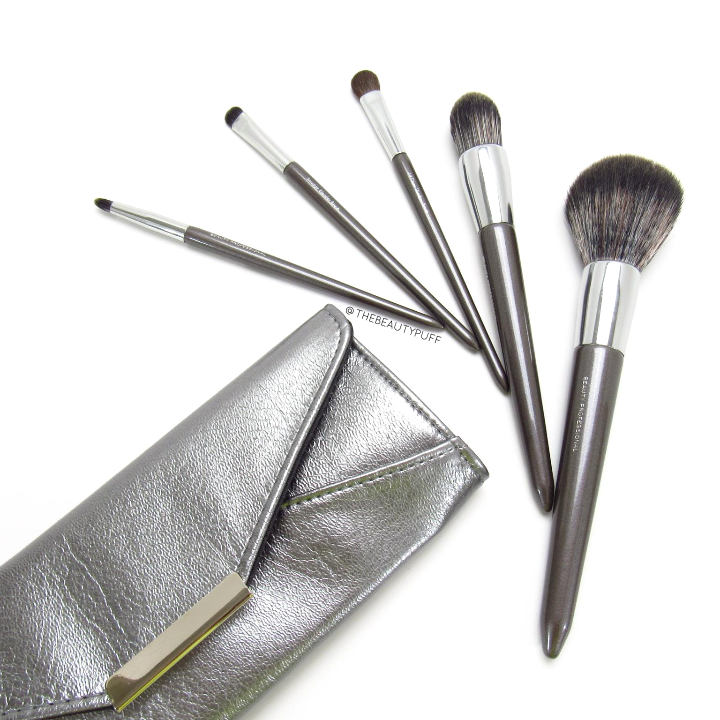 This set consists of a contour cheek brush, buffing brush, angled eyeshadow brush and angled liner brush. Not one of these brushes disappointed me. They applied every product just as well as full size brushes. I particularly loved the cheek and buffing brushes. Face brushes are not often as good in travel size versions, but these are phenomenal. This entire travel set comes with its own convenient zip pouch which keeps the brushes clean and easy to find while you're traveling. All-Over Highlighter | The Beauty Professional highlighter consists of four complimentary shades - cream, gold, copper and rose. You can focus on one area to highlight, or combine the shades for an all over glow. I usually highlight with the lighter shades or swirl all the shades together and top my blush with them. Either way, it's a very flattering group of colors and they make highlighting a breeze. 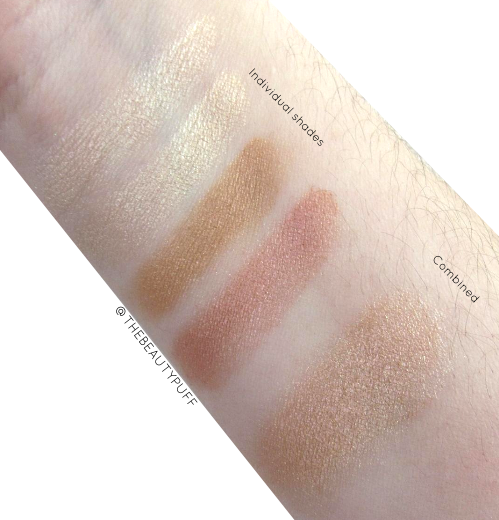 The top swatches are of each individual shade and below I have swatched all the colors blended together. 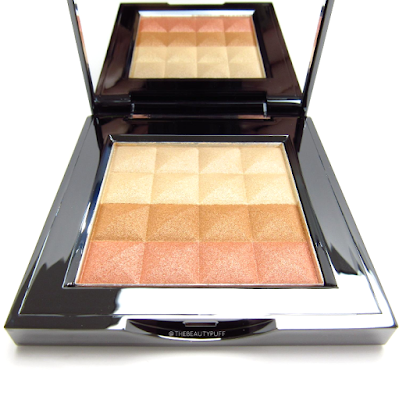 It gives a rosy glow that compliments a lot of looks no matter what time of year it is. In a pinch you could also use these shades as eyeshadows. The formula is smooth, pigmented and lasts all day. Whether you need new brushes for home, travel, or want to achieve that gorgeous glow for summer, you'll love exploring Beauty Professionals collection. You'll find these, and the entire line of Beauty Professional products below!